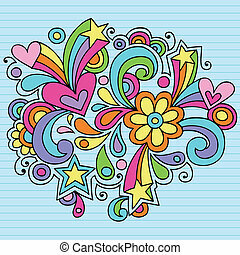 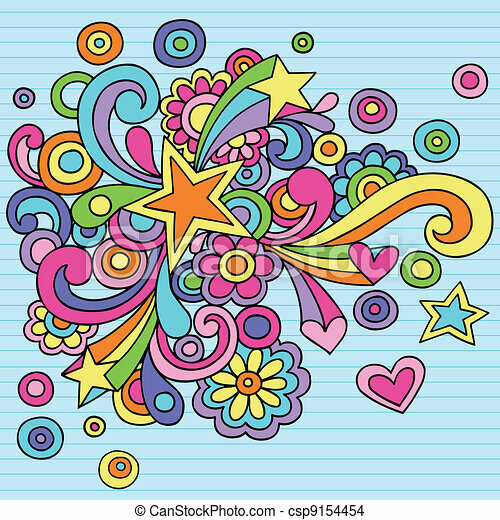 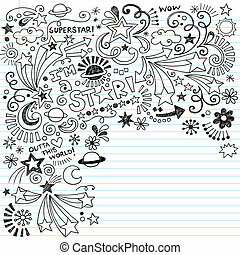 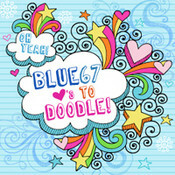 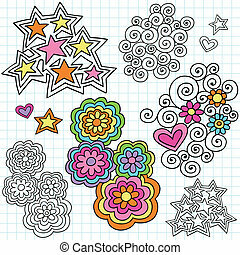 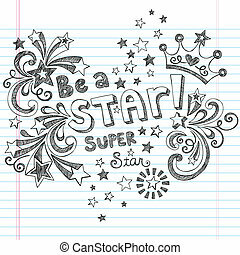 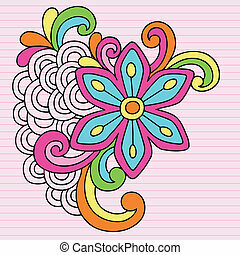 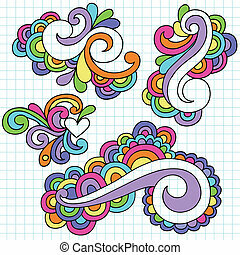 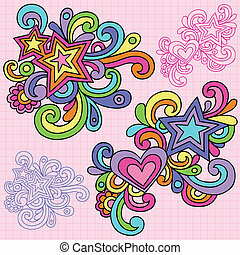 Star swirls groovy doodles vector. 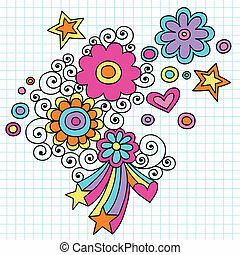 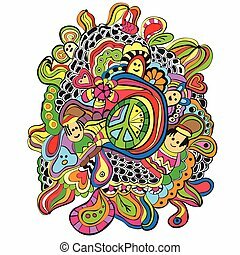 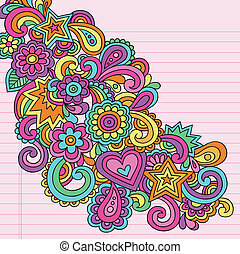 Groovy psychedelic star and swirls abstract doodles hand drawn notebook doodle design element on lined sketchbook paper background- vector illustration. 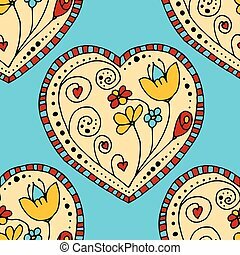 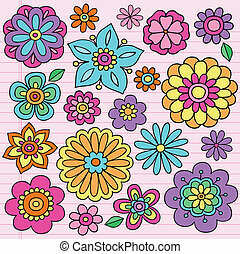 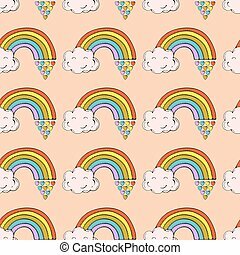 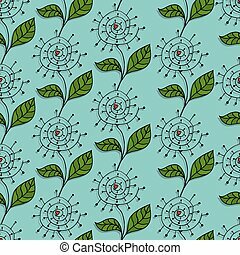 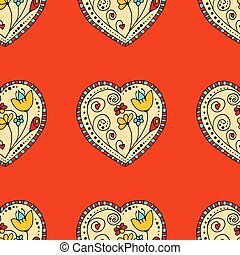 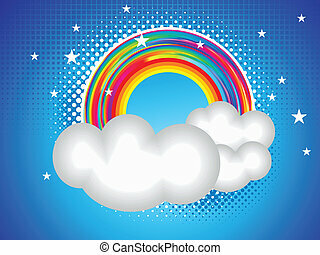 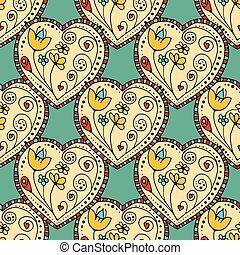 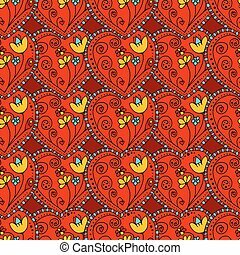 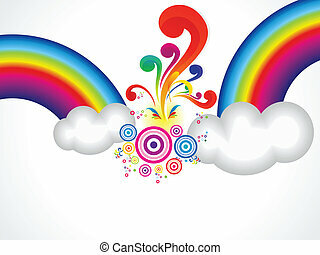 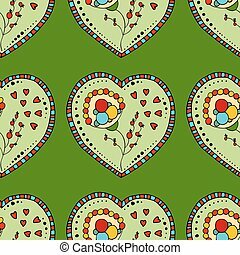 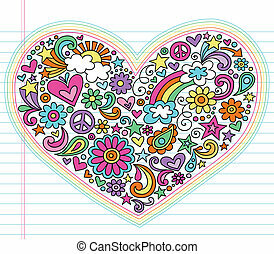 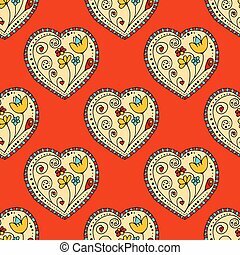 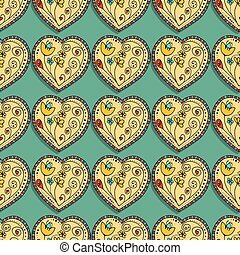 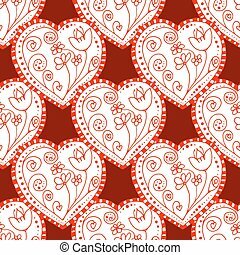 Vector hand drawn pattern with clouds and rainbows. 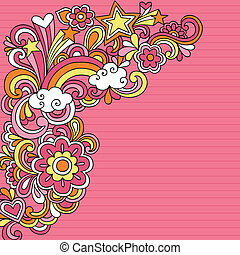 Cute children style. 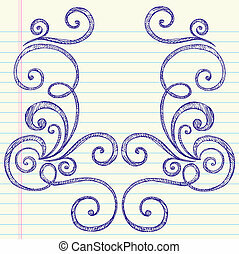 Arabic numerals. 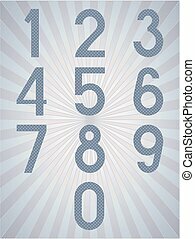 Numbers set. 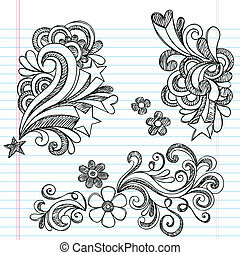 Collection of doodle numbers. 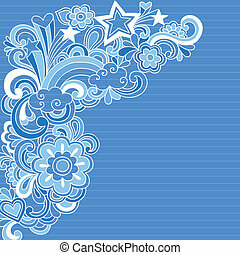 Vector illustration can be used for web design, booklets, print cards, textile t-shirts, print elements and other.